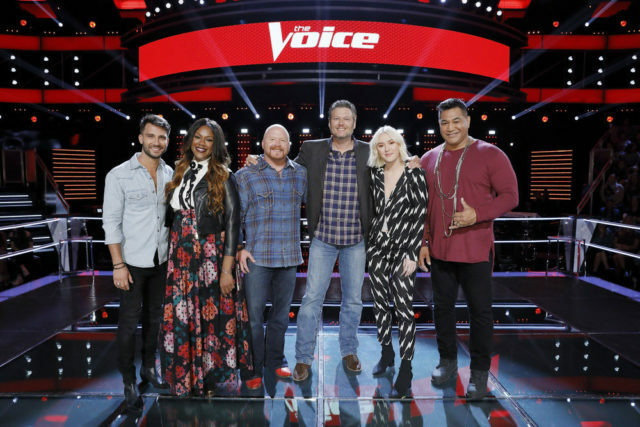 Home » Team Blake & Team Jennifer kick off “The Voice: Season 13” Playoffs! The Knockout Rounds are over! Let the Season 13 Playoffs commence! Throughout the week, all four teams will be facing off for a spot in the Season 13 live shows. While Team Miley and Team Adam will perform on Tuesday and Wednesday, all eyes were on on Teams Blake and Jennifer tonight! By the end of the night, both Blake and Jennifer had to decide who would be representing them in next week’s live shows. 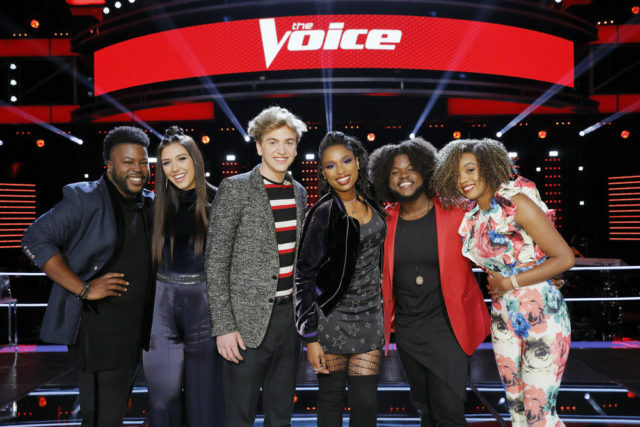 Also, both coaches welcomed back two previously eliminated artists to their teams. Who were the Comeback Artists? Which artists advanced to next week’s live shows? Read on to find out! After these impeccable performances, Jennifer Hudson had to make several difficult decisions. She thanked her team for all of their hard work and vowed that this is not the end of the road. Jennifer decided to advance Davon, Noah, and Shi’Ann to the Season 13 Live Shows! Lucas or Chris should have had Shi’Ann’s spot. Blake made the right decision and chose Red, Keisha, and Chloe to represent him in next week’s live shows! Tomorrow night, Team Miley enters the Playoffs! Who will the “Malibu” singer-songwriter choose to represent her in the Season 13 Live Shows?